Home / telecom industry / How To Boost Agent Retention With Workforce Management Software? How To Boost Agent Retention With Workforce Management Software? Agents are the forte of a call center. The quality of call center services rests on the shoulders of the agents. But there are many call centers which have become revolving doors for the agents. The agents walk in and walk out of the organizations every day. Often the agents decide to leave a call center in favor of the other down the same lane for a few cents extra. But loss of an agent is a huge loss for an organization. The costs of recruiting and training the agents, as par the standards of an organization, are high. When an agent leaves all the time and effort put by the recruitment and training teams go to waste. A company cannot grow if such a practice is allowed to go on. This is why it is important to think out-of-the-box and take measures to rectify the situation. Some companies have a solution for agent retention. They feel rewards and recognition and high incentives are a way to hold back the agents. Yes, these are ways, but only for the short term. They would not help in long term agent retention. To win over trust of the agents and make them feel a part of the greater cause, the management has to invest in workforce management software. The ways in which such software leads to high agent retention rates are discussed in the article. Informed agents are likely to stick around with an organization. If an agent is given due importance, the person feels attached. Attachment can help the agent overlook immediate profits. Provide clear knowledge about various key factors such as: schedule changes, daily schedules and other regulations of the company. 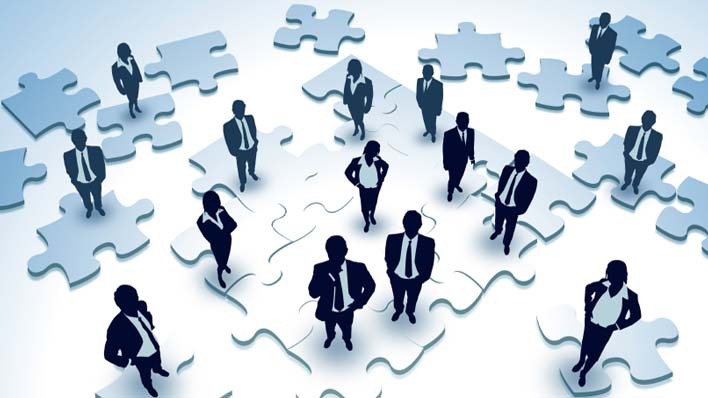 Workforce management software can help in improving the organization-agent communication. Use the tool to bring supervisors and agents close together. Modern workforce management software is great way to propagate information in a paperless manner. The software reduces need to manually reach out to agents and keeps them informed about schedule and policy changes. • Pop up: The notification appears as a pop up on the screen. • Tray: Icon flashes on the tray when there is a new notification. • Sliding Pop up: Momentary pop up slides through the screen when there is a new notification. The delivery schedules of these notifications can be set as per the requirements of the supervisors too. There are options such as: Queued, Immediate, Recurring, Automated, Scheduled or Expiring. When the agents are assured of receiving all their pertinent information on the desktop screen they can focus entirely on customer service without keeping half an eye on administrative functions. The work schedules should be viewed by day, week or month. The schedule modifications should be placed for partial days or full days. There should be a vacation planner that can be used to take notified and planned leaves. On the supervisors end there should be options to deny certain requests and approve others. They should be given greater privileges while accessing the software. Most of the present workforce management software is easy to use. They can be operated with one click. The agents would not need any extra training to run the software effectively. At VCall Global we understand the needs of the agents. We have not only developed telecom billing software for our agents, we have also developed effective workforce management software that gives greater freedom to our agents.